Executive summary (added September 11, 2018): The the three laws of politics are that (1) within the body politic, there is a ruling class, which is a society proper; (2) the ruling class can take in members from the ruled class; (3) the ruled and ruling classes will resemble one another, so that e.g. rulers of slaves will become slavish themselves. I compare such laws with physical laws, as discussed by Einstein; but on this subject, a look ahead to Chapter XXXI, “Classical Physics and Classical Politics,” would be in order. Meanwhile, by the Second Law, the body politic, or its ruling class, can be a permanent society; Nazi claims about the youth or senility of different states are bogus. There are further gradations within the ruling and ruled classes, according to strength of will; a weak will can be strengthened by another person’s stronger will through induction. A pervading theme of the New Leviathan is freedom of will. Whether we actually have it is only a pseudo-problem (13. 17). 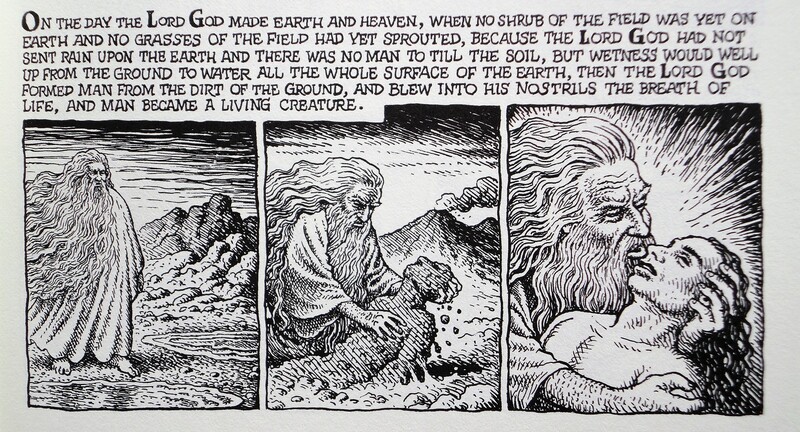 Some persons have been fooled into thinking it a problem, perhaps by the misleading myth that free will is a divine gift, like life itself, breathed into our nostrils when, in Genesis 2:7, God forms us of the dust of the ground. As Collingwood observes at the end of Chapter XXIII, “The Family As a Society,” we are born neither free nor in chains. We have to grow up. Growing up is becoming free.